Cats are not meant to be confined indoors and neither to share their full time with others, either other cats or humans. They are essentially solitaries individuals in the wild. This is the main reason why it’s not easy to build their trust because it’s all about respect. Basically, you need to respect your cat to make it trust you. 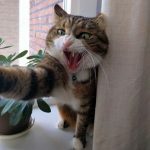 This article intends to help people who got a cat recently or not so recently and haven’t been able to gain its trust yet. Cats learn quickly any bad or good experience, it usually takes one event for them to avoid some stimulus or repeat them. The cat’s trust is like a fragile crystal in the beginning. Over time, if you show respect for your cat, your pet will trust you and will let you do things such as cutting its claws, giving it pills, cleaning its eyes and ears, etc. Let’s analyze how we can accomplish each aspect in a good way. Be the food and water provider. 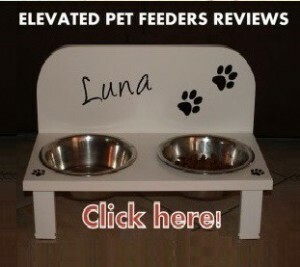 Be the one that places the food and water bowl daily and let your cat see you while doing it. Talk softly inviting your cat to eat or drink. Stay close to the area you are feeding your cat but don’t invade its space or make sudden movements while your cat is eating. Just be there, close to your cat but keeping some distance and doing your own thing. This is what makes cats love you, the unconditional love. 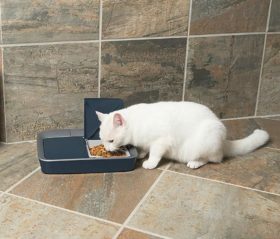 Make sure to feed your cat the same hours every day and keep its water bowl always filled with fresh and clean water at all times. 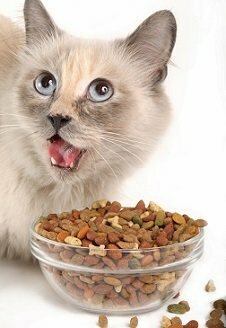 Cats love routines and if you place a nice bowl of tasty food every day at the same time, he or she will feel happy being with you. Also, make sure to keep the water bowl with fresh and clean water at all times. 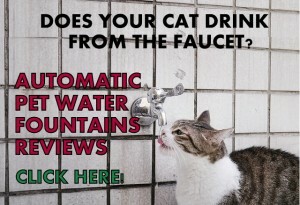 Your cat needs clean water to keep its urinary system healthy. These actions will make your cat respect you and trust you because you are taking good care of it. Good management of the litter box. The litter box is one of the most important aspects of a cat’s life. 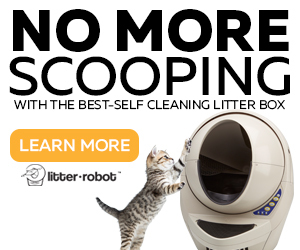 Make sure to keep its litter box clean and odor free, with a proper dimension according to your cat’s size and with easy access. 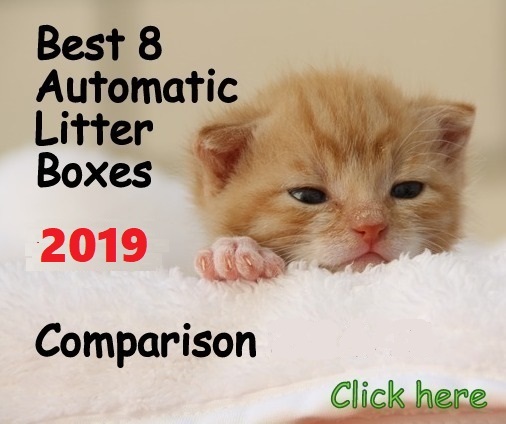 The litter box needs to be stable and located in a quiet place (learn more about best location for your cat’s litter box) . 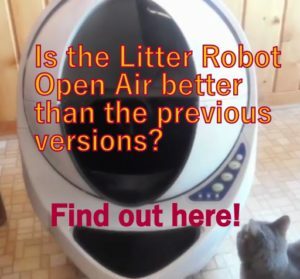 If your cat is just getting used to your house and it doesn’t like its litter box will end up doing its business somewhere else. Hiding places & Nice bedding. Make sure to provide a hiding spot for your cat in your house, with easy access and exit, you can get a cat house or similar as well. This is very important in the beginning since they will need a place to feel safe since they will experience some anxiety and stress from being in a new territory. Also, get a comfy and soft bed for your cat, they love soft beds! A High place. To be higher is important for cats. If you want your cat to trust you, you need to make its territory a pleasant space for it. 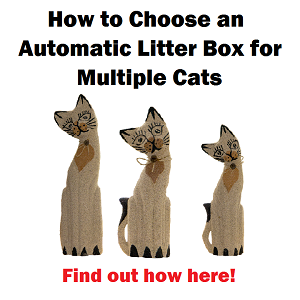 Provide a scratching post or make one yourself. This will keep your cat’s claws away from your furniture as well. 2. DON’T FORCE ANYTHING. LET YOUR CAT TO APPROACH YOU. When it comes to physical contact you will need to have some patience with your cat. The time frame for your cat to start approaching you will depend on its personality and also if it was neglected or abused previously. You need to do your daily activities normally and let your cat slowly explore its new territory and also explore you. If you see your cat getting close to you don’t try to touch it right away. You can sit down without moving your hands or feet and trying to avoid direct eye contact. Let your cat sniff you and see that you are fine and not a threat. Keep being silent and don’t move, if your cat just walks away it’s fine, the first approach was successful because you didn’t scare it. Next time your pet will get closer and you may be able to pet him, it will all depend on your cat’s personality and level of trust to humans (if they were abused they don’t trust humans). If your cat starts staying close to you for example, after eating or drinking water, or if your cat starts grooming himself close to where you are or if it walks towards you, you are being successful and you’re building trust. If you have a kitten you may have more room to express your love since kittens need more physical contact, care and warmth. As you need to build your cat’s trust the last thing you want to do is scare it. Cats don’t tolerate well loud noises or sudden movements or surprises so you want to avoid doing all these things (avoid loud music, singing loud, vacuum cleaners, coffee grinding, etc). A cat will trust you much faster if you provide it a relaxed quiet environment. If you are all about making noises, slap doors, talking too loud your cat may have a harder time accepting you and trusting you. Also, just as dogs, a cat will feel intimidated if you lean over his head to approach it. Try to squat slowly to your cat’s level to pet it (only if your cat got to that point of trust). Also, avoid letting your cat see you wearing things on your head, for example, with a towel on your head after a shower (this scared the heck out of my cat lol), wearing hats, wearing sunglasses, etc. All these things will look very odd to your cat and most likely will scare it. Also, try not to change the position of things at your home during the acclimatization process of your new cat. Cats really appreciate routine and stability to be happy, especially living in a new territory. You must avoid showing up suddenly from your cat’s back or leaving objects close to your cat while your pet is turned around and don’t see it. Another important thing to avoid is too much eye contact in the beginning. Keep this for later once you have gained your cat’s trust. Very important is never approach your cat in a place where there is not an exit, this will represent a threat for your new pet (e.g. your cat is in the room and you stand up under the door). Even cats that love their owners don’t tolerate being trapped in rooms. Every time you approach your cat make sure there is room for your pet to “escape” if needed. Treats are a powerful tool to gain your cats trust. 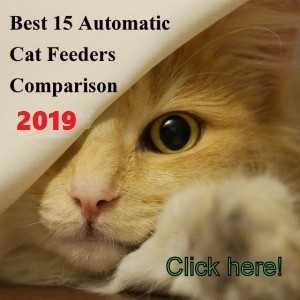 Even being only a direct stimulus, it will help to build a relationship with your cat as it will see you as someone that provides those delicious treats and your pet will start trusting you more. If your cat is behaving in a way you don’t want, never yell at it or walk fast towards your cat to approach it. These actions will stop your cat from trusting you. A cat is not a dog and should never be educated as such. Instead, give your cat a treat every time it behaves correctly or simply talk to it with a loving soft voice. If your pet is behaving incorrectly, just distract it with a toy or something else. The attention span of cats is really short and they will forget right away what they were doing. If your cat bites you, never hit it or yell at it, instead, only walk away from it. If it does it again, make a squeaking noise to let him know that hurt you. If you see your cat is always in fear despite living in your house for a while, make sure to analyze that your own behavior is not unpredictable. Don’t sneak up on your cat and don’t change your own behavior towards your pet. Once your cat has become closer to you, you need to gain its respect by leaving it alone when it wants to. When it comes to cats one of the most important things is respecting their space and times. Cats are unique creatures that are unpredictable. Although cats appreciate routine for themselves, they don’t provide the same to their owners. They just do their own thing. 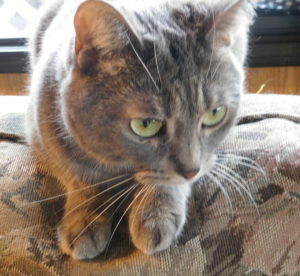 Consequently, there is a time for cats to be alone and a time for being loved and touched. 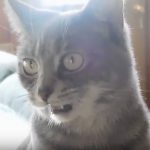 If your cat is chilling somewhere and you start petting your cat and if your pet starts whipping its tail on the couch or wherever he is, that means he doesn’t appreciate you interrupting its moment alone. Don’t keep touching your cat and simply walk away. Observe your cat’s tail to understand your cat’s emotions. If your cat is hiding, never get it out of his hiding place, by doing this you are eliminating one of the spots your cat feels secure. Also, never invade your cat’s space with your own body, either while your pet is resting or walking. If your cat is sleeping on the couch, try not to sit down too close to it. Most likely your cat will move and you have ruined its relaxing moment. All these little things don’t help when you want your cat to feel secure and safe with you. Relaxing is one of the things cats appreciate the most. If your new pet is nervous and stressed you can relax your cat by including pheromones in your house, either spray or diffuser. This is the same scent your cat leaves when rubbing things around the house with its cheek. It’s like a map of its territorial dominance which makes him feel secure being there. Remember that cats are all about territory. Playing with your cat is one of the best ways to bond with your pet. By playing with your cat on a daily basis you will become the “fun mate” for your pet and he or she will start loving you. Make sure to play with your cat at least 15 minutes every day and change the games periodically. 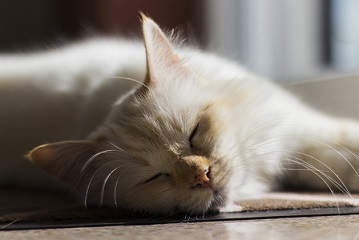 Cats need to spend their energy playing, running, jumping and chasing. 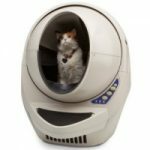 There is a wide variety of cat toys on the market that will help you to vary the games since cats get bored with the same game if playing it for too long (I am constantly buying new toys for my cat). In the beginning, it’s a good idea to establish a scent communication with your cat. 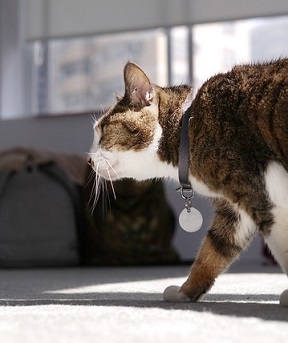 By placing your scent in places where your cat rests or sleeps your new pet will identify you faster. You can accomplish this by simply placing one of your used clothing where your cat lays down. As cats communicate through scents, by doing this you are expressing to your new pet that you are part of its new territory and that it’s OK being close to you. In the beginning, avoid touching your cat with you opened hands towards his head from above. Your cat will feel threatened if you do this. Instead, simply squat and slowly place your hand on his head, very softly and for a short time and then stop and walk away. Never do this if your cat has not established a physical contact yet, it’s not smart to get too close to a cat that doesn’t trust you. Cats love being touched on the chin and cheeks with your fingers touching the mouth to the back, this will activate their glands that produce pheromones and they really love this. Another good spot to touch your cat is the head, simply a soft and short scratching on its head will make your cat happy. Never touch your cat’s paws, they don’t like it and they may bite you if you do (mine does). When you start petting your cat you must avoid sudden movements, remember you are building trust so if you are establishing your first physical contacts with your pet it needs to be smooth and without surprises. Sometimes it takes only one bad experience touching your cat for your pet not to try it again anytime soon and this delays the process. Make sure to turn your phones off when you start petting your cat in the beginning. Establish a relationship of trust and love with your cat is not fast and it takes patience but it will happen. Cats as all animals respond with love to love. You just need to know how to express your cat your love. 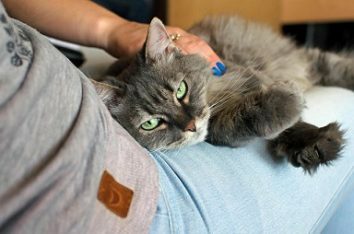 Hope this article helps you to establish a wonderful relationship of trust and love with your cat!